It’s easy to find your way to Sigtuna. Sigtuna is situated by Lake Mälaren, 15 minutes south-west of Arlanda International Airport and 30 minutes south-west of Uppsala and north-west of Stockholm. There are plenty of road signs on the international roads E4 and E18. The easiest way to get to the hotel is to go to the centre of Sigtuna town and continue on down to the lake. 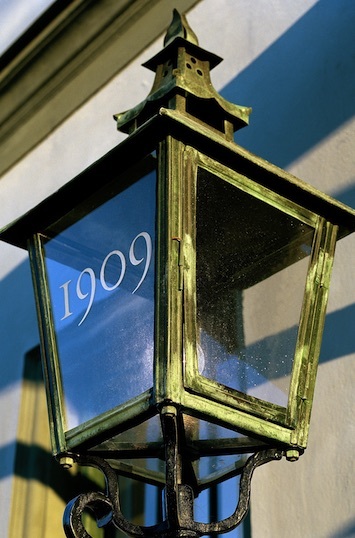 Follow the road by the lake about 500 metres / 0.3 miles until you reach the sign “1909 Sigtuna Stadshotell”.